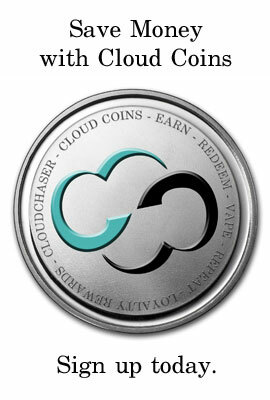 Here at Cloudchaser we believe in quality of service and quality of product. 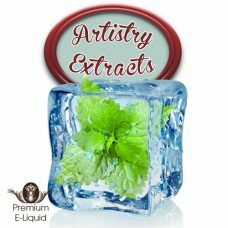 We are one of the biggest suppliers of premium e-liquid Australia has to offer. 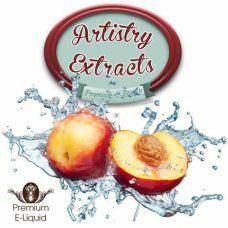 We have extremely high standards and continue to lead the way with some of the best e-liquid products in the world. 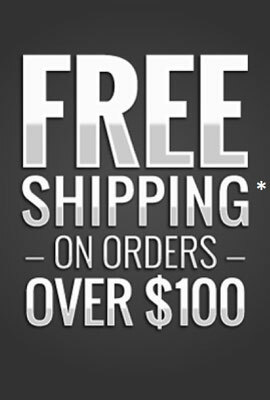 We believe in going that extra mile, and are always researching new products for our customers in Australia. 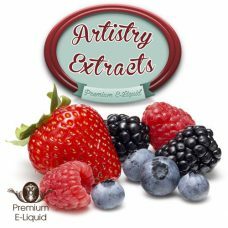 We meticulously select and offer some of the most desired e-liquid lines available. 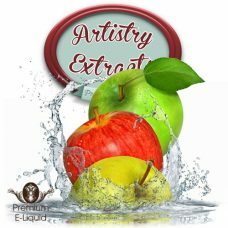 Our customers in Australia love our e-liquid, you will too! 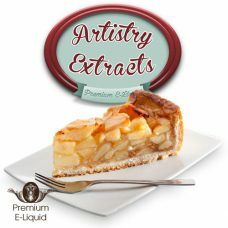 Vaping never tasted so good! 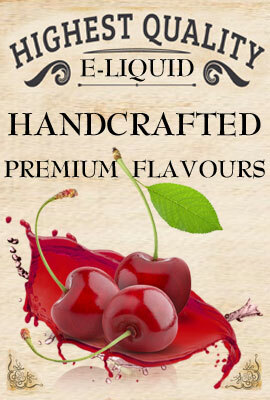 We offer some of the worlds best e-liquid Australia has to offer. 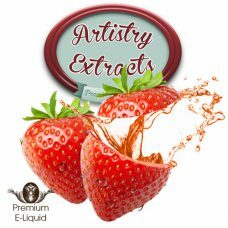 We’re constantly searching for the worlds best products to add to our arsenal and will continue to deliver premium e-liquid to vapers in Australia. 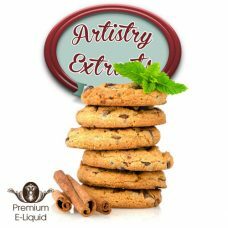 E-liquid in Australia is sometimes sold as a double strength formula, this means there is twice as much flavour concentrate in the e-liquid. 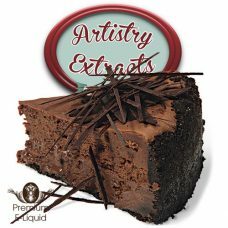 This is in case people want to mix the product. 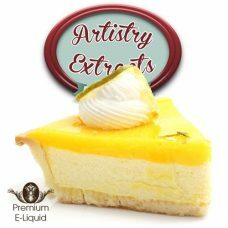 Our double strength e-liquid can be mixed or used exactly as they are. 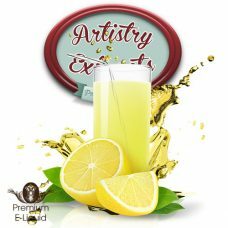 You don’t need to mix them if you don’t want to. 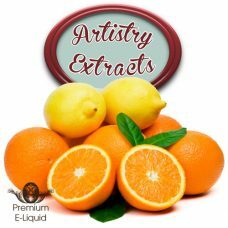 When purchasing double strength e-liquid from us, you won’t get 15ml of juice in a 30ml bottle. 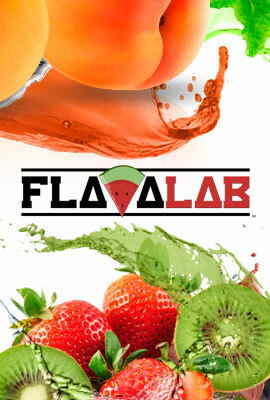 If you buy a 30ml bottle from us, you will get 30ml of e-liquid! 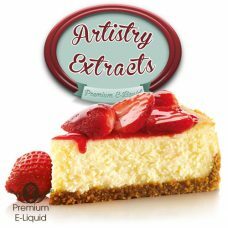 E-liquid is made from 3 base components: Propylene Glycol, Vegetable Glycerin and food grade flavours. 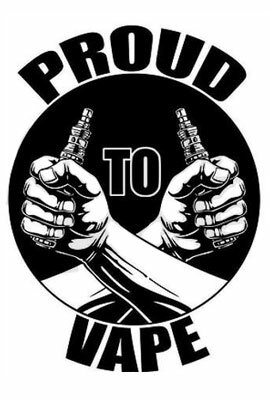 The PG and VG create vapour whereas the flavouring provides the product with it’s distinct smell and taste. 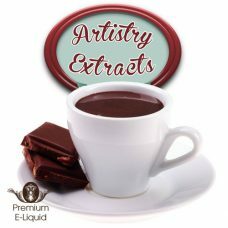 Does E-Liquid contain Nicotine in Australia? 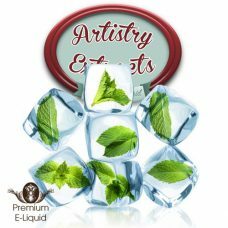 No, it is against the law to sell and/or provide e-liquid products with nicotine in Australia. 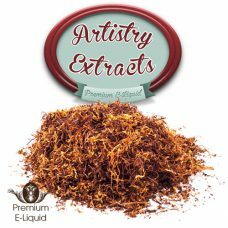 None of the e-liquid products that we sell contain nicotine. 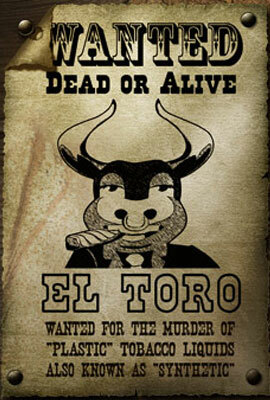 Throat hit is the feeling you get in the back of your throat when you inhale vapour. 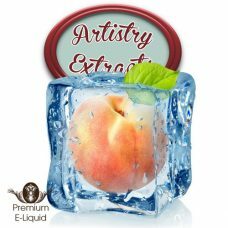 If you’re after more throat hit then try our T.H.E Throat hit enhancer. 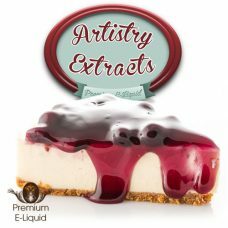 It’s made with natural extracts and gives your e-liquid a kick! 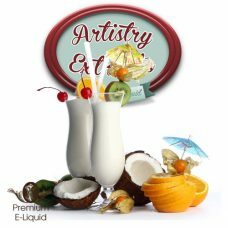 E-Liquid contains only 3 main ingredients, whereas cigarette smoke contains over 4000 known chemicals and carcinogens. 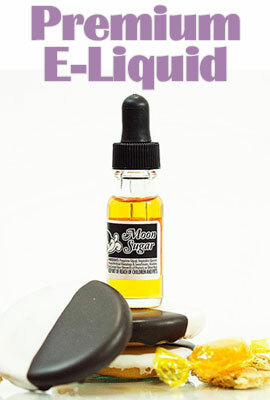 E-Liquid smells amazing, whereas cigarette smoke stinks! 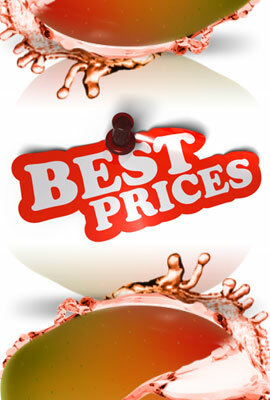 E-Liquid is reasonably cheap, whereas cigarettes cost a fortune. 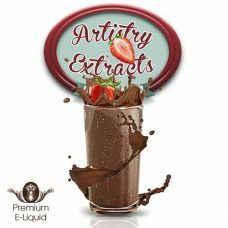 E-Liquid does not contain tar, whereas cigarettes are full of tar. 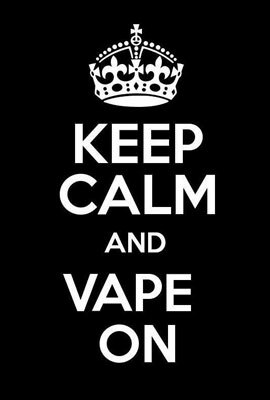 E-Liquid vapour will not stain your teeth, whereas cigarettes will stain your teeth and your fingers. 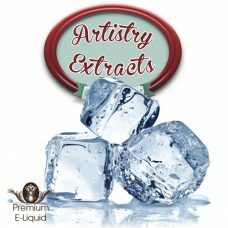 Enjoy the best e-liquid Australia has to offer. 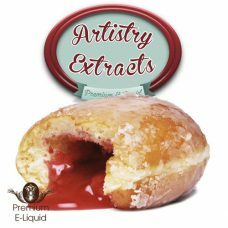 All e-liquid orders receive express shipping (not including orders that contain batteries) Australia wide. 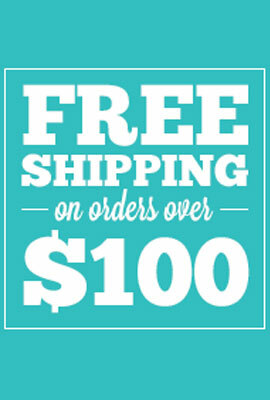 All orders over $100 will receive free shipping. 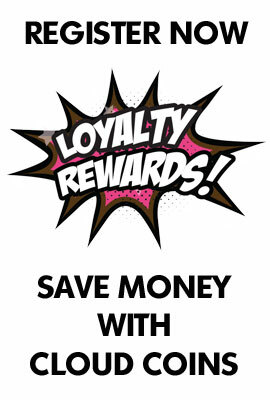 We also offer same day dispatch for all orders made before 2pm.